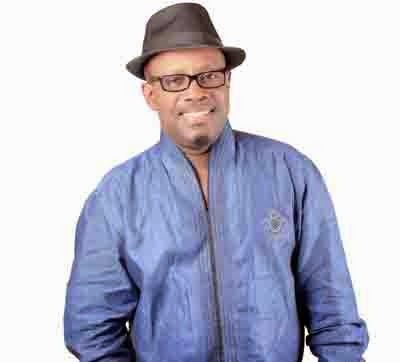 Bessa Simons, Vice President of the Musicians Union of Ghana (MUSIGA), has urged up and coming musicians to get involved in copyright related issues. Bessa, who is also a member of the legendary Osibisa Band, stated that most musicians of the older generation retired from music with nothing good to write home about because they never took interest in copyright related issues. “What I have come to realise—and I’m saying this because I don’t want history to repeat itself—is that most of the older generation never took interest in the copyright issues, so they ended up in a way that we are all not happy about. I’m begging all the up and coming young great musicians from the bottom of my heart. You are the next generation; get interested in the copyright issues,” he admonished. The renowned songwriter and keyboardist disclosed that even though the collection of royalties by Ghana Music Rights Organisation (GHAMRO) on behalf of the right owners seems to be in its infant stages, it will get better with the young great musicians propelling it. Bessa Simons compared GHAMRO’s royalty collection system to the early stages of the Performing Right Society (PRS) for Music in UK, founded in 1914 by a group of music publishersto protect the value of copyright and help provide income for composers, songwriters and music publishers. “When UK started PRS for music, the first collection was about GBP 1, 900 and they had members up to the tune of 190. Now as we speak, they have collected over GBP 666 million and they are sharing it to about 100,000 musicians; and that is where we want to get to. You are the only people who can propel it. So please get interested in the copyright issues,” he urged.